Muhammad Ali. The Greatest. Such a feeling of sadness about someone I don’t know…but everyone knows. There is so much to consume…video’s, photographs and personal stories of how the great man touched so many people. So to start this week, a couple of my favourites. 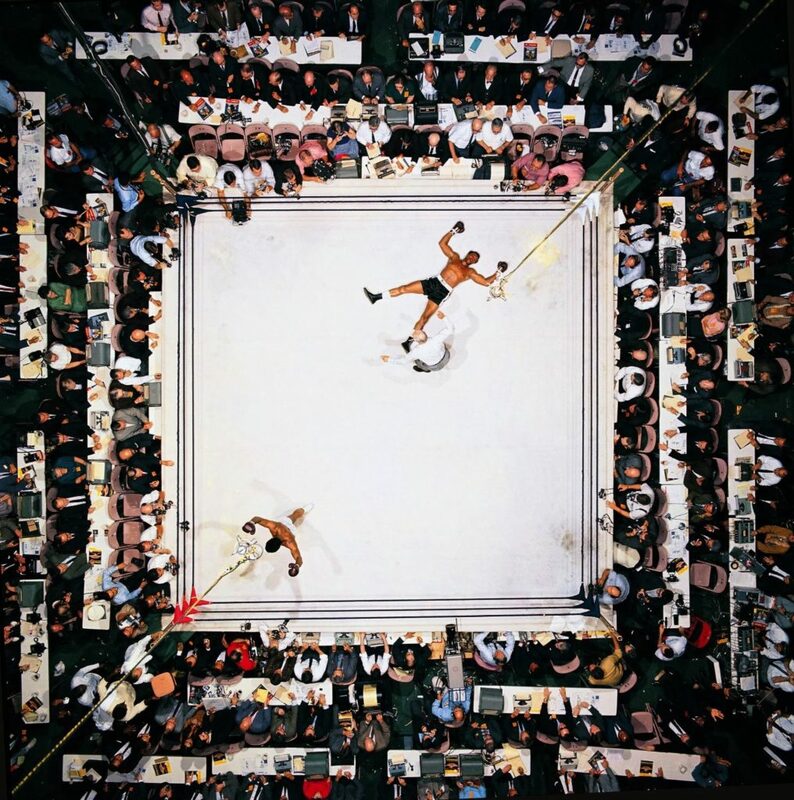 Muhammad Ali knocks out Cleveland Williams at the Astrodome, Houston, 1966 – An amazing photo, my favourite of Ali. Jeremy Corbyn: The Outsider – A look at Corbyn, and some of his backroom staff. Amateurish springs to mind. Here Is The Powerful Letter The Stanford Victim Read Aloud To Her Attacker – If you only have time to read one thing make it this. 2016 Internet Trends Report – Dense at 213 slides so this hot take tweet will help. Some good insights. Elon Musk thinks we all live in a video game. So what if we do? Cartography Comparison: Google Maps & Apple Maps – I’m maps geek so love the detail but its a long read.